Every year, each brand releases brand new TV models that are far more superior and offers better features than the last year models. With 2017 coming to end, here are our top 5 best Ultra HD 4K Smart TV on the market that was launched in 2017. The Samsung UE65KS9500 is our top choice of the best 4K TV you can buy for 2017. With its slick design and curved good looks, it really is one of the best TVs out there. 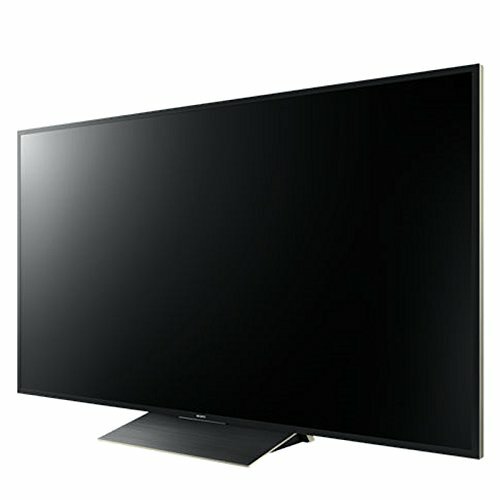 The KS9500 ended up being thicker than other similar priced TV sets around the rear. The extra thickness hides a FALD (full array local dimming) backlight. 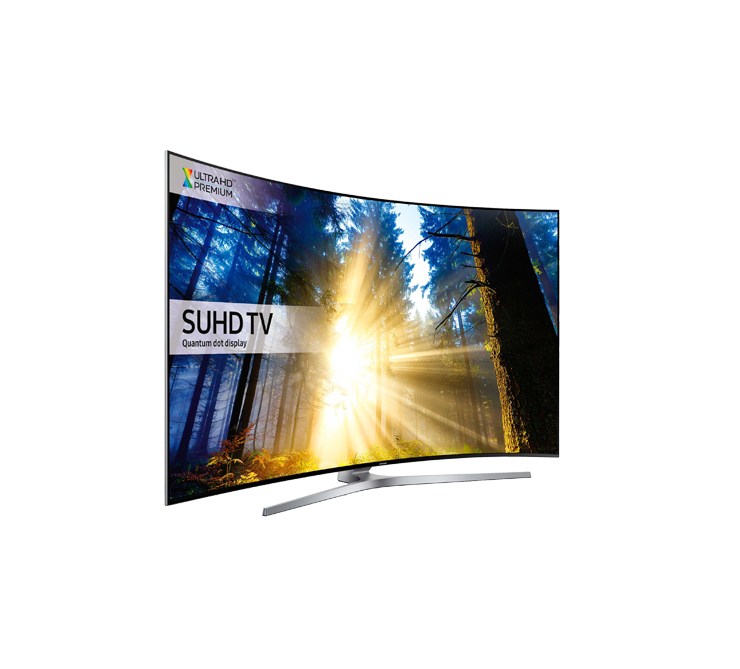 This then allows the Samsung KS9500 to produce super-bright HDR highlights across its 65-inch panel while delivering high levels of contrast and deep blacks. Gaming responsiveness is best in class, too, which is a bonus. The Panasonic Viera TX-58DX902B is capable of producing high quality images without any loss. 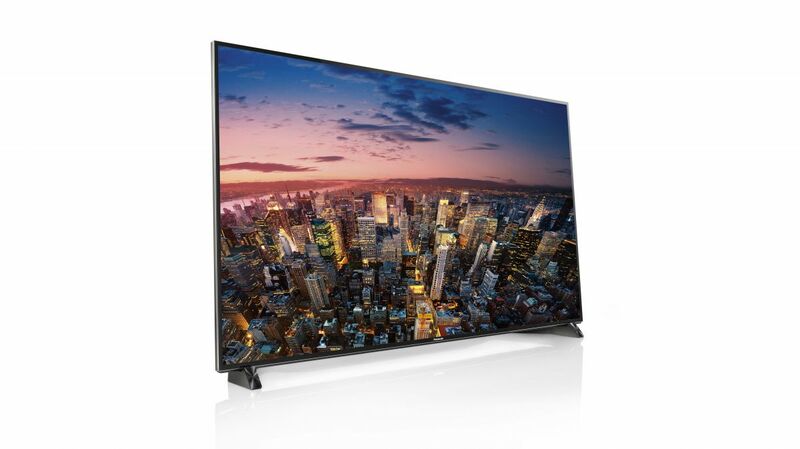 The beautiful picture performance of the Panasonic Viera TX-58DX902B is partly due to its backlight. The backlight panel basically has 512 individually controlled zones in a honeycomb grid of its panel. Causing fewer light leakage between zones for improved contrast. The Ultra HD HDR performance of this TV is spectacular. HDR contents are wonderfully produced and its upscaling is excellent, thanks to its built-in Studio Master HCX+ chip, which makes non-HDR Full HD content look stunningly amazing. The Viera TX-58DX8902B’s speakers aren’t disappointing either. This is one of the finest TVs you can ever buy for 2017. 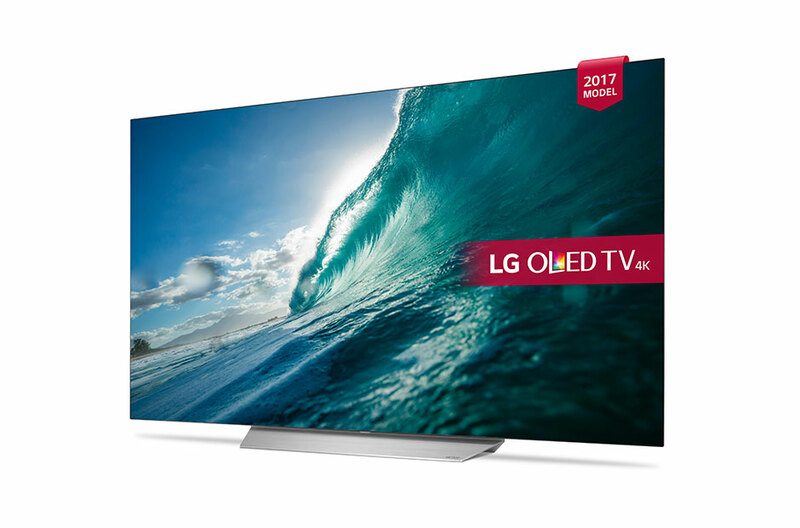 The LG OLED55C7V is one of LG’s high-end OLED TV’s that offers superior performance than the 2016 models. 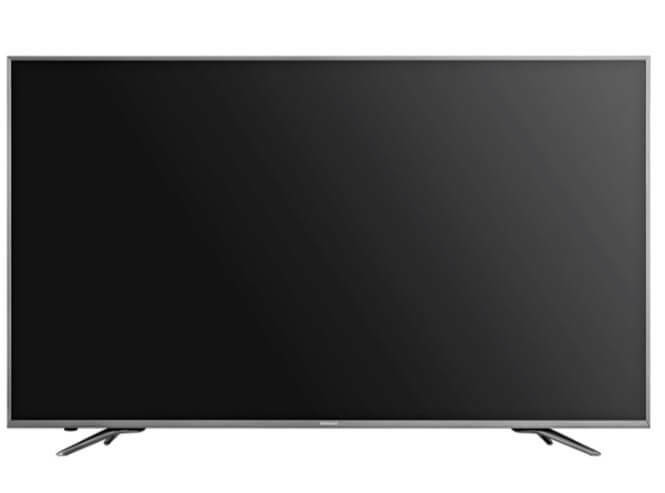 The LG OLED55C7V strengths are its low latency, bright light output, as well as intuitive smart TV system. It also is the most affordable affordable OLED released in 2017. The LG OLED55C7V surely did deliver some of the best picture quality that you can see from a TV all year. The Hiesense H50N6800 is also one of the best TV’s that you can but in 2017 for its features and price. This TV is probably one of the cheapest 50in 4K HDR TV on Amazon UK. Offering a promising feature list for an affordable price. Discerning viewers are likely to be surprised at the quality of the image reproduction. This TV’s upscaling is very respectable and the HDR performance is pretty decent. Although the viewing angles on the this TV’s VA panel are very narrow. Causing the contrast and vibrancy to drop dramatically when viewed at an angle. The backlighting of this TV only has a maximum brightness of around a third of that of the best TVs in this line-up. The Sony KD-65ZD9 offers a 65-inch display panel of 4K HDR that employs 650 individual backlights, known as dimming zones, that allows bright highlights to meld well with the darkest and with the inkiest blacks. It does, however, feature an Android TV but it’s not that but. Also, Sony’s ZD9 surely is the TV that can product a performance that is worth to be called the best HDR image quality that you’ll see on a TV.